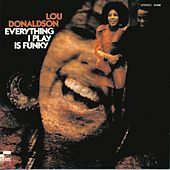 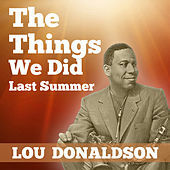 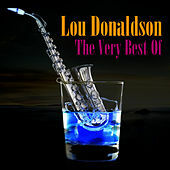 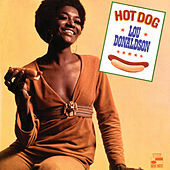 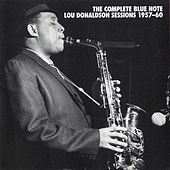 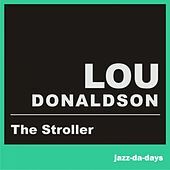 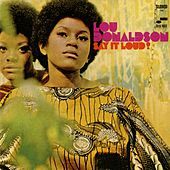 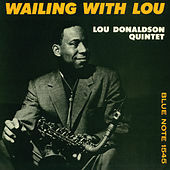 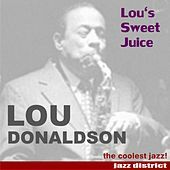 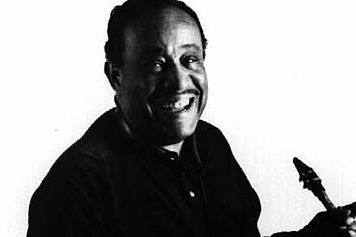 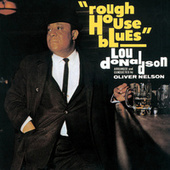 Lou Donaldson was a long respected Bop saxophonist throughout the 1950s, but his career really took off (and helped define) the swinging '60s. 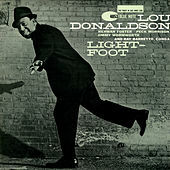 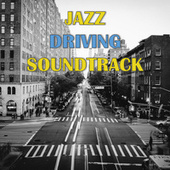 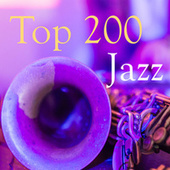 Donaldson was steeped in Bop and his sax style brimmed over with the blues and what became known as Funk. 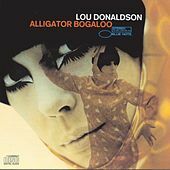 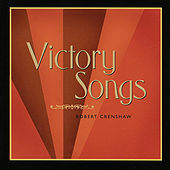 Any social setting except a funeral will benefit from any of his '60s hip shakers, though Alligator Boogaloo and Midnight Creeper (with the young George Benson) may just be the best of the lot. 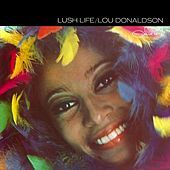 Donaldson's great for the quiet times too: Lush Life is a flawless romantic ballad release that showcases Donaldson's sentimental side. 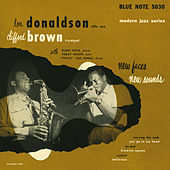 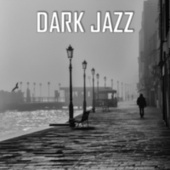 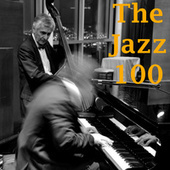 Fans of Art Blakey or Horace Silver-style Hard Bop should also check out Donaldson's '50s sides -- they burn with a different kind of passion, but they burn nevertheless.